John Lowrie Morrison – known as Jolomo – will preach at Crathie Kirk on Sunday in the presence of the Queen and other members of the Royal Family. 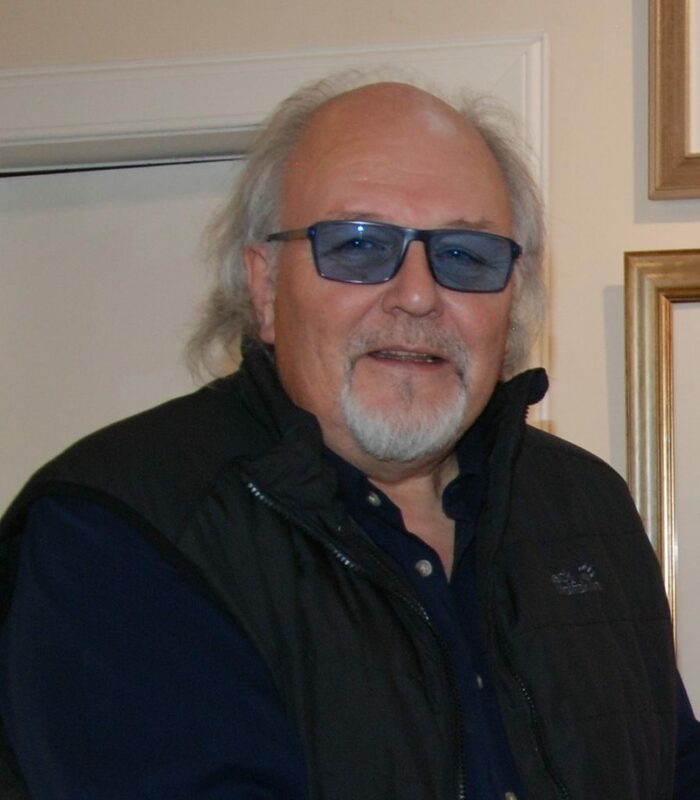 Jolomo, whose expressionist landscapes of Scotland have made him one of the country’s most popular artists, is trained as a lay reader in the Church of Scotland and frequently preaches in churches in Argyll. 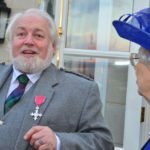 Jolomo is the first in a group of invited speakers at the parish of Braemar and Crathie while the Queen is in residence at Balmoral. Jolomo has spoken about the fact that his painting – and in particular his use of high-key colour – is an expression of his Christian faith. Jolomo and his wife Maureen have been guests of the Royal Family before. They are vice presidents of the charity Carers Trust with HRH The Princess Royal, and Jolomo was a lunch guest of the Queen at Buckingham Palace in March. Jolomo’s paintings have been collected by celebrities, including Madonna, Sting, Simon Le Bon and Gregor Fisher.